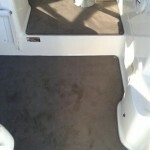 Prestige Marine Trimmers also incorporates Barclays Carpet Overlocking. 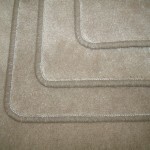 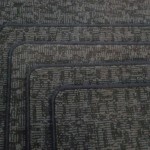 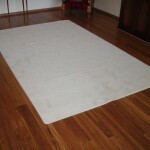 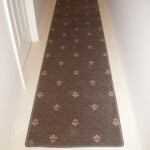 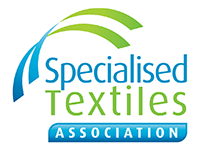 Offering a carpet overlocking, carpet binding service for domestic, commercial and marine carpet. 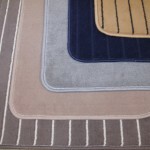 Please note we can not overlock any carpet piece larger than 2.5m x 2.5m, new carpet only please!